Dorian Gray, born Maria Luisa Mangini, died on February 16, 2011. 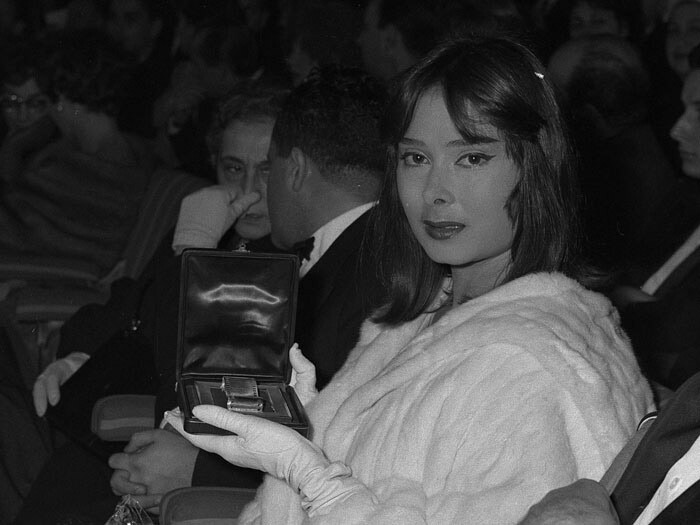 Gray committed suicide by gunshot at her home in Torcegno. She was 83 years old (while 'officially' she was 75 years old). 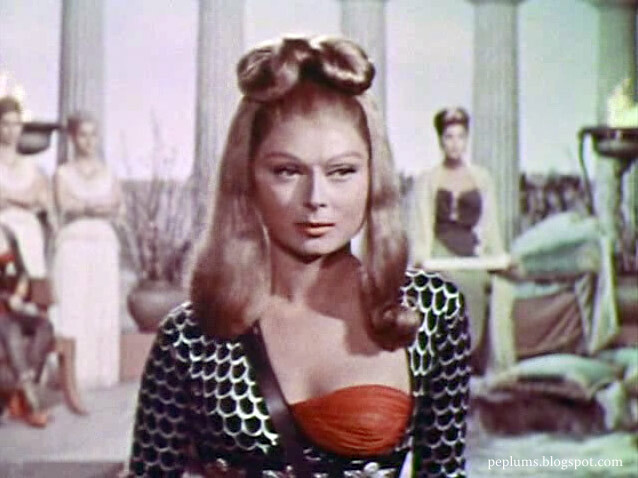 Dorian appeared in a couple of PEPLUM films, including COLOSSUS & THE AMAZONS and THE QUEEN OF SHEBA. Her career lasted 14 years, from 1951 to 1965. 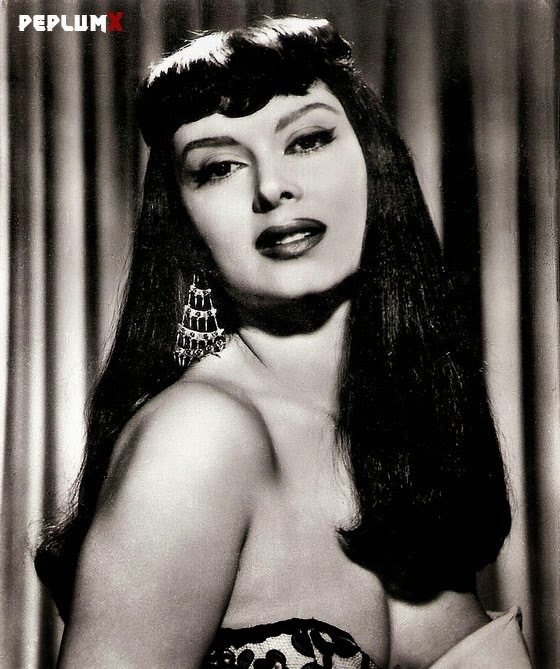 She retired from acting in 1965 and disappeared from the public eye as well (like several PEPLUM stars). Even though she seemingly lived a full life killing oneself at any age is always tragic.